BVI’s summer programs begin with a six-week session of morning, afternoon, evening and Saturday classes. Choose your weeks or attend the entire session. This session is a great time to give BVI a try if you’re not a student already. Your first class is free. FLEX offers additional training to Levels 4 and up (or by invitation) for dancers interested in additional pre-professional training. Summer FLEX will meet Monday through Friday from 12:30 PM to 3:30 PM. 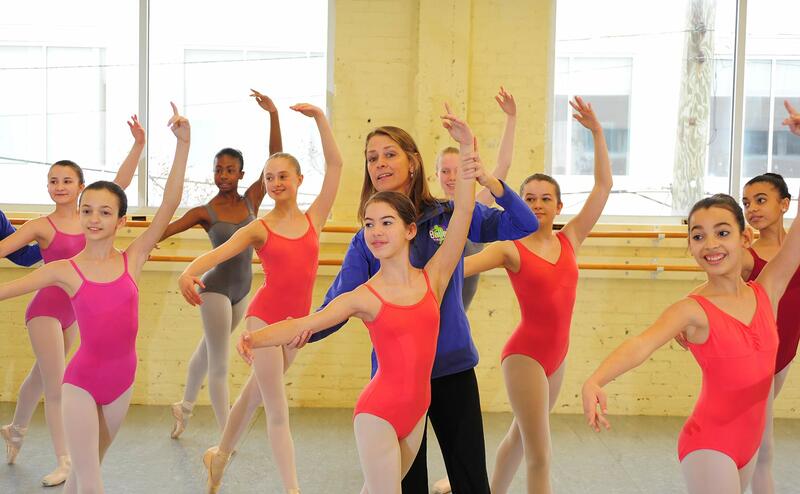 Classes offered will include ballet, pointe, variations and modern along with possible performance opportunities. This program is to be taken in tandem with a student’s BVI summer session classes. 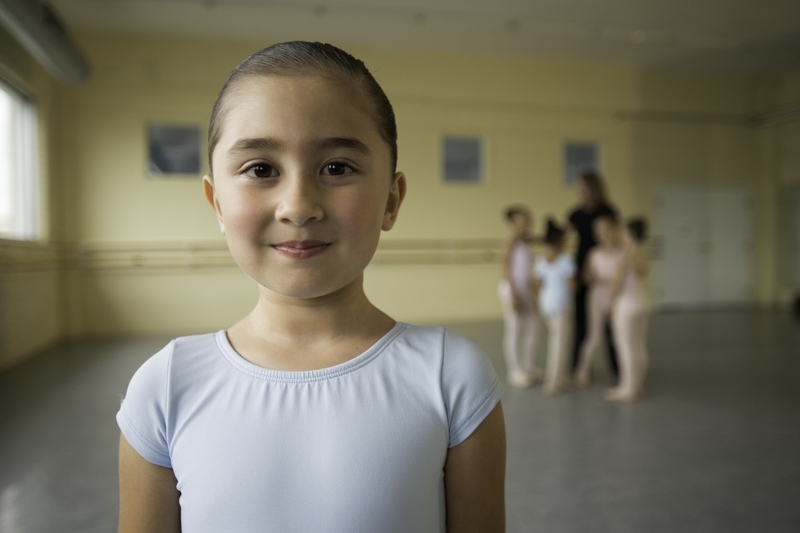 BVI camps, workshops and intensive offer challenging and age-appropriate training in ballet and other dance forms along with a performance each Friday for family and friends.